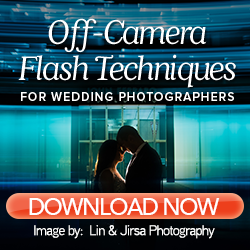 As a wedding photography business owner, dialing in your pricing is one of the most important things you can do. If your pricing is confusing or complicated, you risk working for less than you are worth or even losing out on bookings altogether. 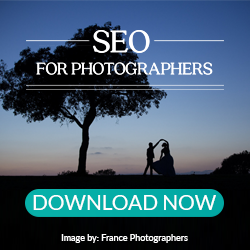 How can you set up pricing for your photography business that is clear and concise for clients, and that fairly compensates you for your products and services? Should you focus on building wedding photography packages, or would it be better if you offered your services a la carte? 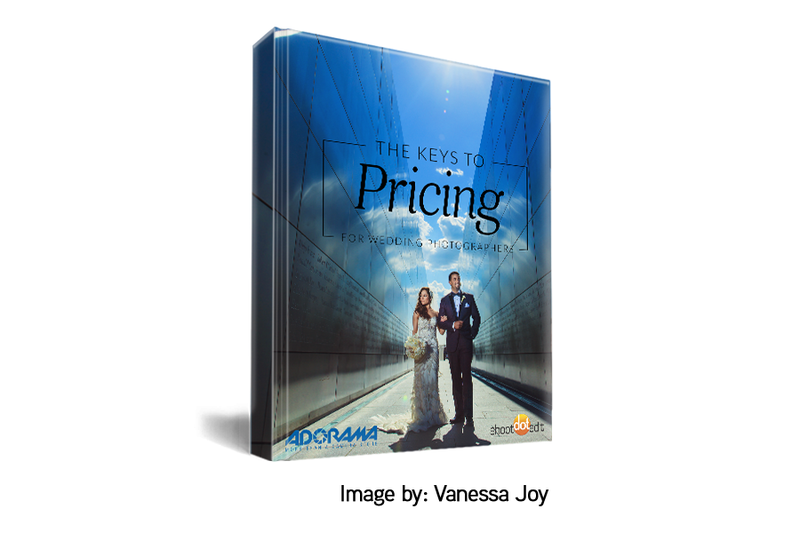 We interviewed Luxury Wedding Photographer and industry expert, Vanessa Joy, to help unveil which wedding photography pricing model is best for your business! 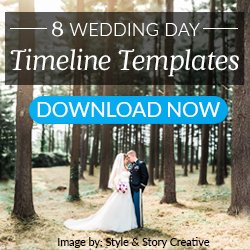 Created in conjunction with Adorama, we believe this guide will help any pro wedding photographer increase their bookings and profits.